Perfectly patterned and rustically regal, the Dad’s Army Pocket Square is the perfect choice for interviews with is lovely blue and grey traditional design. 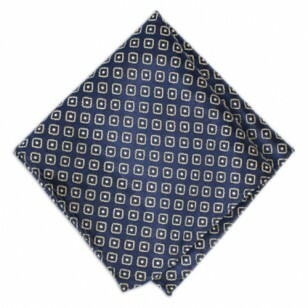 Brought to you by Fox and Luther, the brand dedicated to creating luxury men’s fashion accessories, this blue and grey pocket square offers the versatility to be matched with a wide range of jackets, shirts, ties and even bow ties. Rocking a royal blue? Perhaps a downbeat grey? 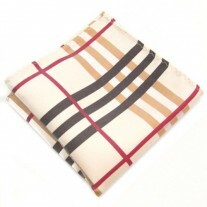 Whatever your jacket choice, turn up the volume on your fashion with this sophisticated silk pocket square. 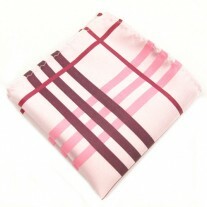 Wear this pocket square with a variety of folds, including the extremely formal Presidential Fold and look as though you’ve made that extra bit of effort, before your big interview, for example. 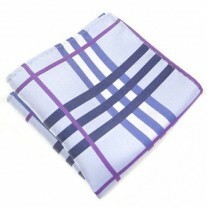 With its two-tone colours, you can match this hankie for men to grey or blue ties, for the perfect flow of colour and design between your formal fashion accessories.